After a busy Christmas why not take a break and let us clean your carpets and hard floors. 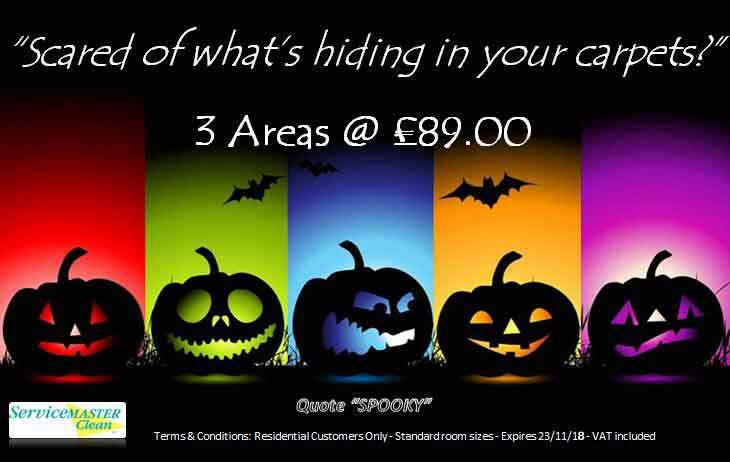 We can even freshen up your upholstery after your Christmas and New Year parties! Just call us and we will make an appointment to clean 3 room carpets for the price of 2! 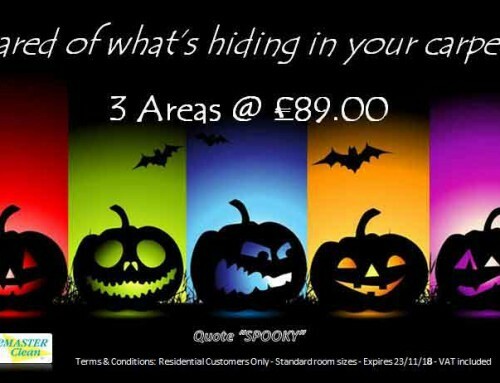 Book you cleaning service now, we have dates available right through to the 31st January 2019. 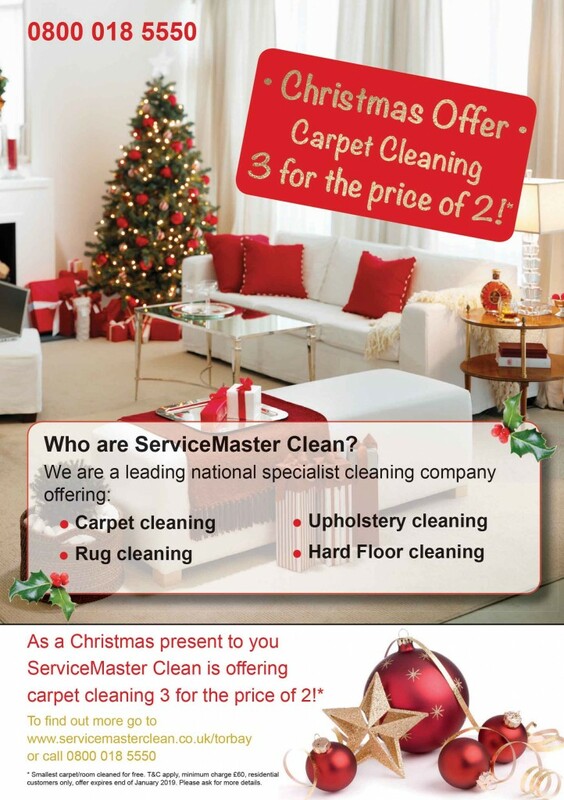 Christmas Cleaning Offer New Year Carpet Cleaning Offer!